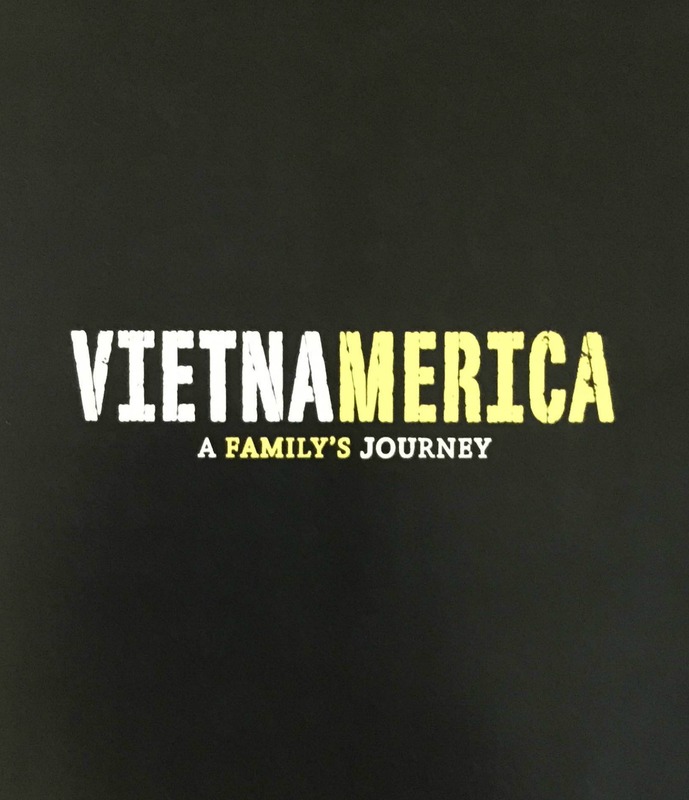 Vietnamerica by GB Tran is a graphic novel that discusses GB’s visitation of Vietnam and his learning of his family’s past and culture through his talking to family members and friends. Vietnamerica is different from the other graphic novels that we read in class because it is in color. The color adds an entirely new aspect that the reader must consider when reading the graphic novel. Autoethnography: An Overview by Carolyn Ellis, Tony E. Adams, and Arthur P. Bochner is an article that defines terms such as autobiography, ethnography, autoethnography, and categories of autoethnography. The article also argues why autoethnography is more valid and relevant than other types of canonical scientific research that the authors say, “are advocating a White, masculine, heterosexual, middle/upper-classed, Christian, able-bodied perspective.” This article is extremely helpful in educating the reader on the definitions involved with autoethnographies and the situations in which autoethnographies are used. Although the article is extremely subjective, it is successful in enlightening people not familiar to the field of autoethnography with the field’s workings. On the pages of this website, I am going to use Autoethnography: An Overview to look at Vietnamerica and determine if Vietnamerica is an autobiography, an ethnography, an autoethnography, or none of the above. I will use the definitions provided in Autoethnography: An Overview in comparison to examples from Vietnamerica to show which definition best describes Vietnamerica. After reading both Vietnamerica and Autoethnography: An Overview I am convinced that Vietnamerica best fits the definition of an autoethnography. The specific category of autoethnography that I see Vietnamerica in is a reflexive, dyadic interview. I will make my argument by showing that Vietnamerica is both an autobiography and an ethnography and is therefore an autoethnography. Tran, G. B. Vietnamerica: A Family’s Journey. New York: Villard, 2010. Print. Tran, G. B. Vietnamerica: A Family’s Journey. New York: Villard, 2010. 1, 3, 5, 10, 11, 63, 83, 119 279. Print. Ellis, Carolyn, Tony E. Adams, and Arthur P. Bochner. “Autoethnography: An Overview.”Qualitative Social Research 12.1 (2011). Print. To continue reading about Vietnamerica visit the page devoted to autoethnography.